Whether you’ve been following my blog for a long time or whether this is your first visit, I’m sure it hasn’t escaped your notice that I love reading historical fiction! 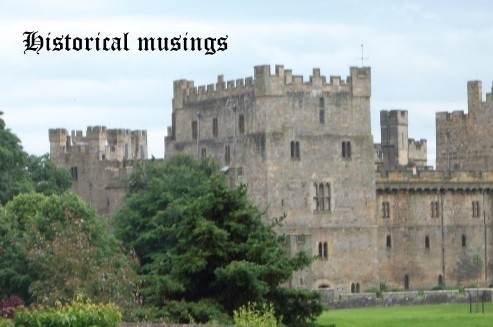 This section of the blog is a place for me to put my historical fiction reviews into some sort of order, which I’m hoping will be a useful resource for both myself and other readers. As this is a work in progress, I’ll be adding more pages as and when I have time. My intention is to create lists of all the historical fiction and non-fiction books I’ve read and reviewed which deal with a particular time period, country or other theme. After browsing my lists, please feel free to comment and recommend other books you’ve read on that subject. Alternatively, you can view every historical fiction review posted on my blog here – and if you’re interested in award-winning novels, please consider joining in with my Reading the Walter Scott Prize Project! #1 – Do you read historical fiction? #14 – Close to home or far away? #28 – Battle scenes – love them or hate them? Don’t forget the non-European continents! Don’t worry, I haven’t forgotten! My list of Indian historical fiction is almost ready and I will be working on other countries and periods after that. Sorting through all of my previous reviews is a big job and taking longer than I expected, so this is very much a work in progress!